Lucie Rowe, who started her career with Cirencester auction house Moore Allen & Innocent 15 years ago as a part-time saleday porter, has been promoted to her first management position: assistant saleroom manager. A keen follower of fashion, Rowe also instigated the saleroom’s biannual textiles sales. 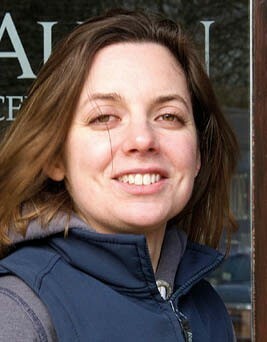 Norfolk auction house Keys has appointed Tracey Rust-Andrews as an associate director. 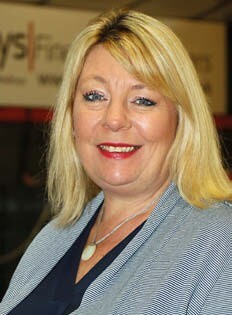 Rust-Andrews, who is assistant general manager of the Aylsham firm, joined in 1988. As reported in ATG No 2313, it is a busy time for Keys, with a major revamp of the four-acre site to the north of Norwich taking place.